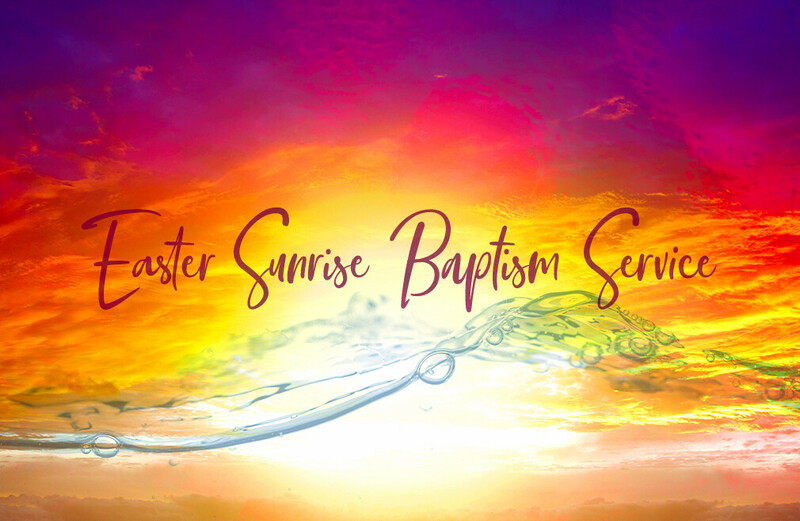 Celebrate new life at the dawn of Resurrection Day at our sunrise service in the Prayer Garden featuring baptisms in a beautiful outdoor setting with music, prayer and a brief devotional from Senior Pastor, Allen Jackson. Refreshments will follow in the Student Center Café. For information about scheduling a baptism for this service, please email Katy Swilley.